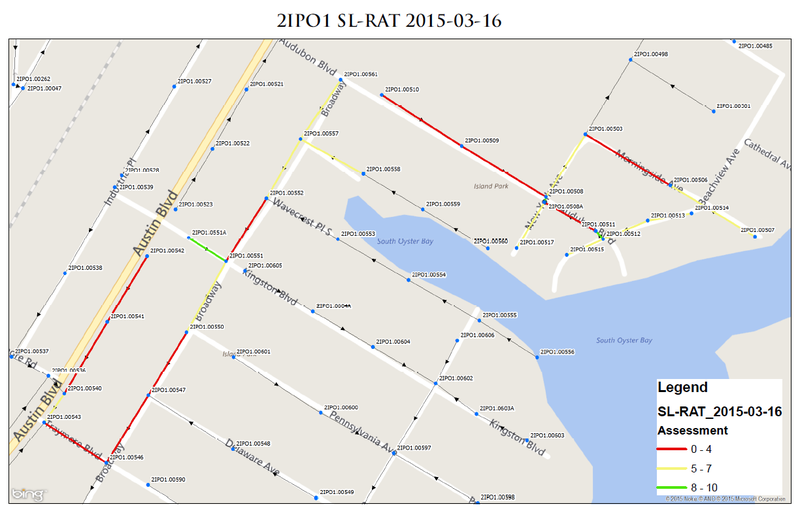 Sewer Line-Rapid Assessment Tool (SL-RAT) is used to inspect pipe systems using acoustics to determine where blockages exist. The acoustic blockage detection technology consists of a pair of calibrated components – an acoustic transmitter and signal receiver. These parts work together to send rapid signals into the system, providing assessment information in less than three minutes. 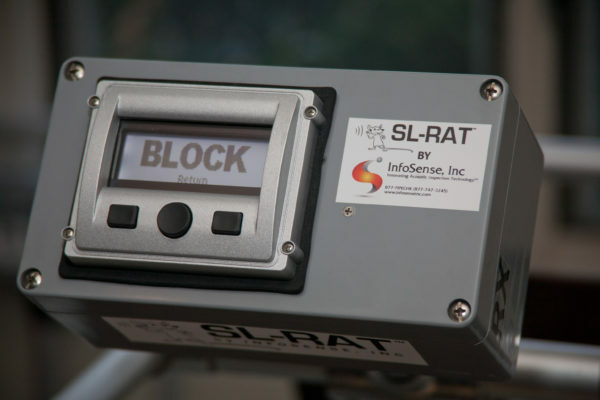 SL-RAT inspection data allows for focused cleaning efforts and pre-maintenance inspections that reduce costs going into a project. 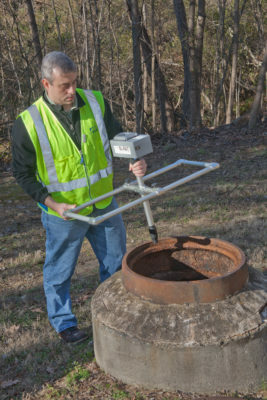 This tool also proves useful for quality assurance checks after cleaning or for a quick blockage assessment.